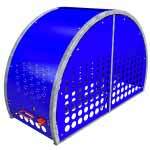 The Dero Single Bike Locker offers bike parking for one bicycle per unit at only 32” wide, thus providing a narrower footprint when space is limited. 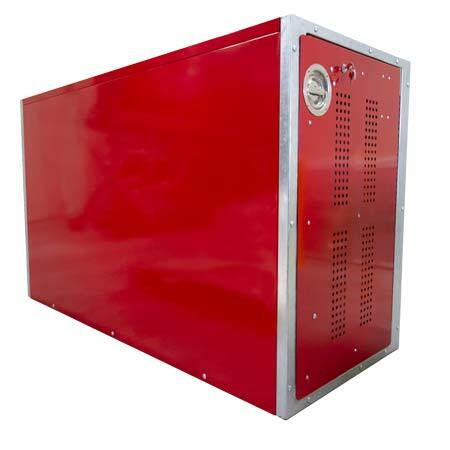 This locker is a perfect option for long-term bike parking applications, such as transit hubs and college campuses. Multiple locking options, door closer, and optional gear hook are available.